The place known as Four Oaks, as shown on a plan in the Corporation Survey of 1811, consisted of a number of dwellings near what is now the Four Oaks Gate to Sutton Park. There had been a settlement here for several centuries, long before the building of Four Oaks Hall by Lord Ffolliott in the 1700s, but it had never amounted to more than a few farm houses and labourer's cottages. Being such a small settlement, it is hardly ever mentioned in its own right, being included as part of the Quarter of Hill and Little Sutton in manorial records. The Parish Register of burials in the seventeenth century names 13 different Four Oaks families, and there were probably more, as most entries do not specify where the deceased person lived. It seems reasonable to suppose that the pattern of houses scattered mainly on the eastern side of the irregular common space or green originated at the time of expansion and assarting in the 13th century, when so much of the rest of Sutton was being brought into cultivation. 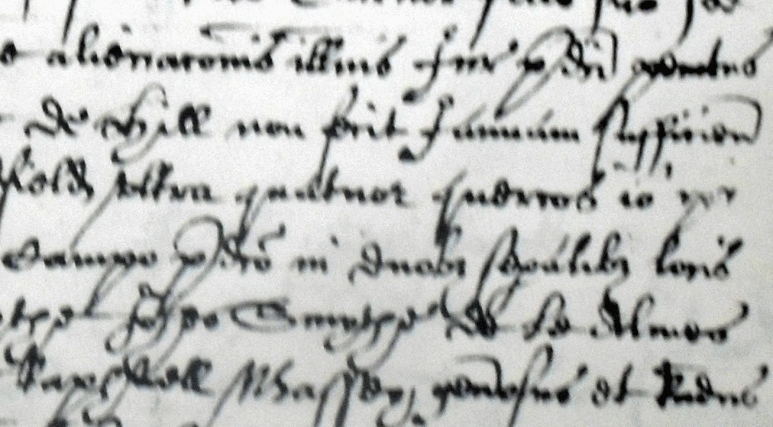 The earliest written record of the name so far found is in Latin in the court rolls of the Sutton Court Leet of May 1st 1598, when Richard Turner was fined for failing to restore some land which he had ploughed up on the commons near the grain field upon the Coldfield “ultra quattuor quercos” (beyond Four Oaks). The four oak trees for which the place was named were no doubt venerable old trees in 1598, so it seems likely that the four trees marked on the 1811 Survey map were replacements. There was a local tradition that four trees near Hartopp Road were the original four oaks, and the late Norman Evans identified these trees with the ones marked on the 1811 map. 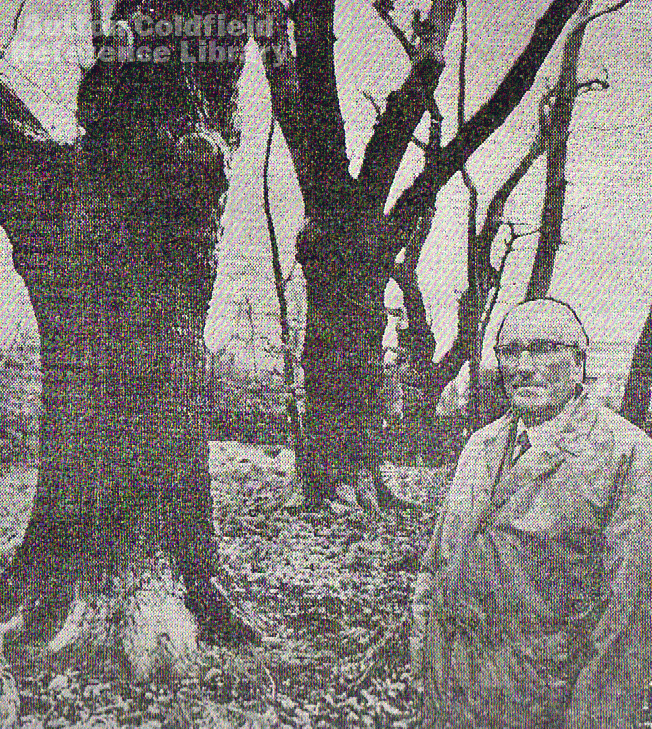 In 1979 three of the trees were still alive, the fourth having died of old age, but they stood on a site which had been sold for housing development. Norman campaigned for the trees to be retained, tree preservation orders were issued, and the three trees can still be seen today. Ultra quatuor quercos - beyond four oaks - in the 1598 court roll. 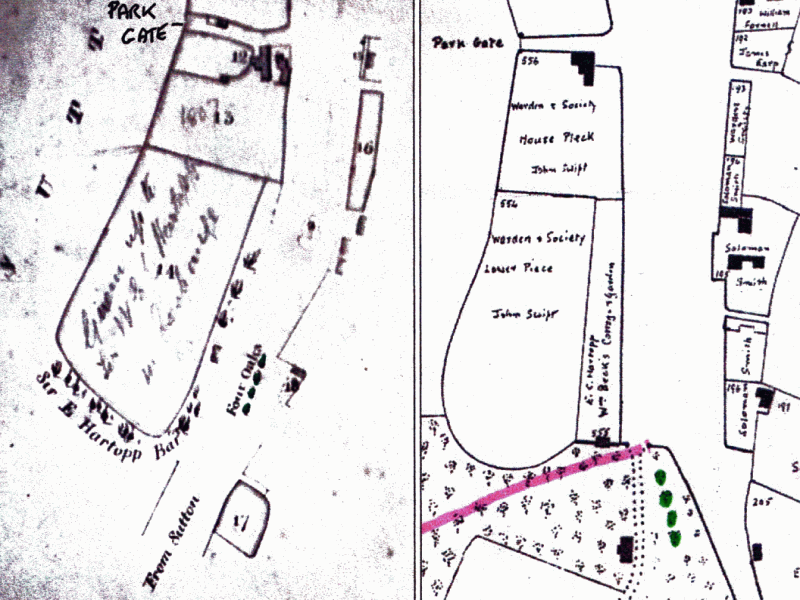 The 1811 Survey on the left marks the four oaks at the southern end of the village green of Four Oaks. In 1823 Sir Edward Hartopp of Four Oaks Hall rerouted Four Oaks Road so that it was out of sight of the Hall, adding the southern end of the village green to Four Oaks Park and taking in a strip of land from the green. These changes are shown on the right-hand map, redrawn by Norman Evans from the 1824 Corn Rent survey. Shortly afterwards the village green was enclosed and Four Oaks Road laid out as it is today, and Hartopp Road, shown on the map as a pink line, was laid out in the 1890s. The four oaks are coloured green.